Every Christmas it gets harder and harder to think of new ideas for presents, so this year I thought I'd give people something that I love getting! 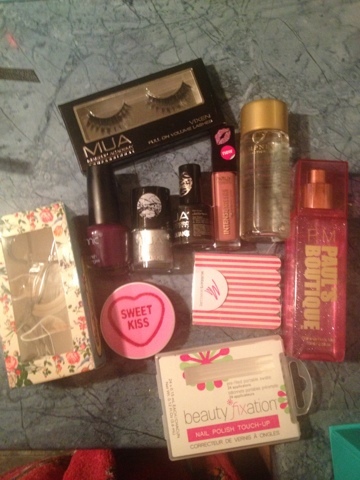 I'm making them a their own beauty box. 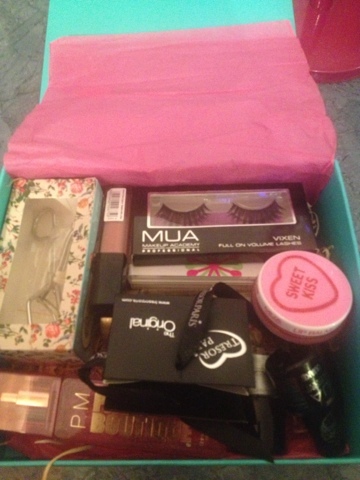 Over the past year I've been getting various beauty boxes from Glossy box, She said beauty, Jolie box and lux box. I had lots of stuff that I'd never used so thought that this would clear some space, alas killing two birds with one stone! And the best pressie!! 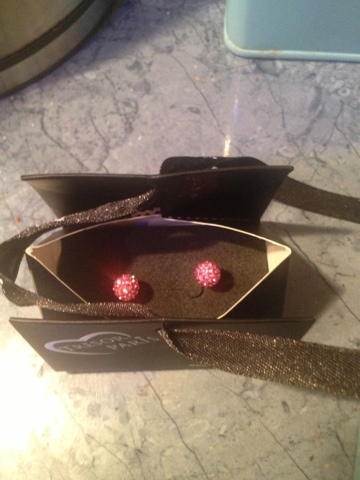 Tresor Paris earrings in pink.